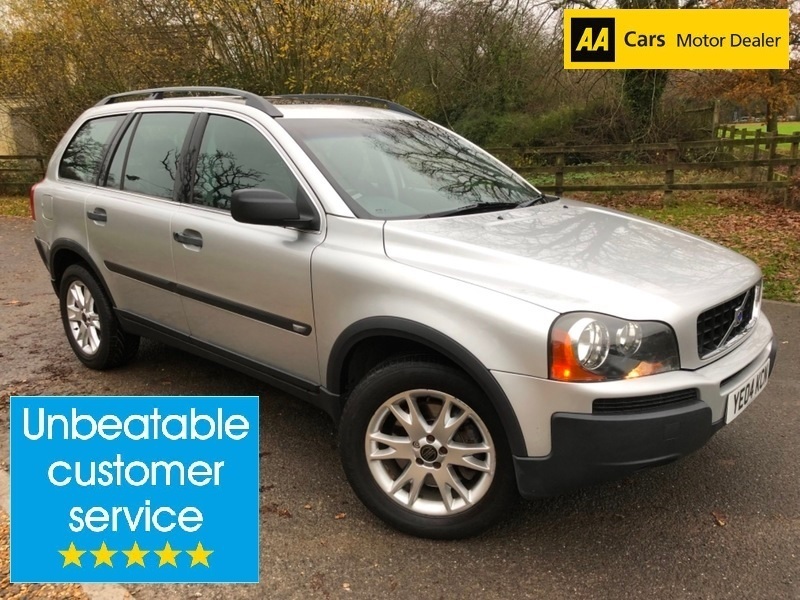 I would like to book a test drive for vehicle Volvo XC90 D5 SE !! AUTOMATIC !! 4X4 !! PX TO CLEAR !! GRAB YOURSELF A WINTER BARGAIN !! I would like to enquire about the vehicle Volvo XC90 D5 SE !! AUTOMATIC !! 4X4 !! PX TO CLEAR !! GRAB YOURSELF A WINTER BARGAIN ! !